Spring Sale up to 30% off! Our vertical slider window range is something of a classic, combining all the elegance of Georgian sash windows with the quality that comes from the best modern materials using uPVC. This line is suitable for older properties that have timber sliders which need replacing as well as newer properties that would benefit from a classic look. 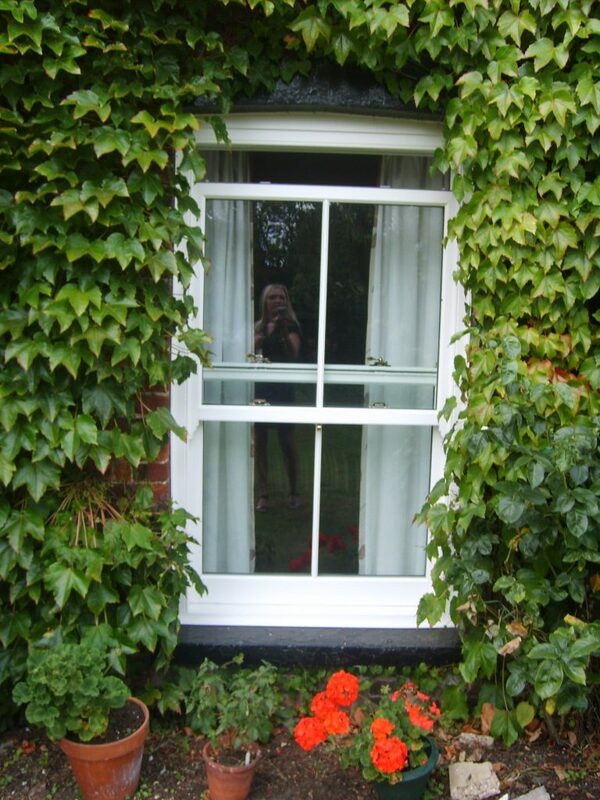 Our windows are measured and made to order, meaning they fit perfectly and will keep out the draught. It’s what you should expect from us, as all our windows have an industry-leading energy rating of A+, and that should help bring down your heating bills. These uPVC windows, which are much more secure than traditional timber vertical sliders, are extremely low maintenance, and they will not rot or warp or need repainting. There is a wide range of finishes available, from white, rosewood or golden oak through to bolder colours, and design options include Georgian bars, astrical bars and mock horn. 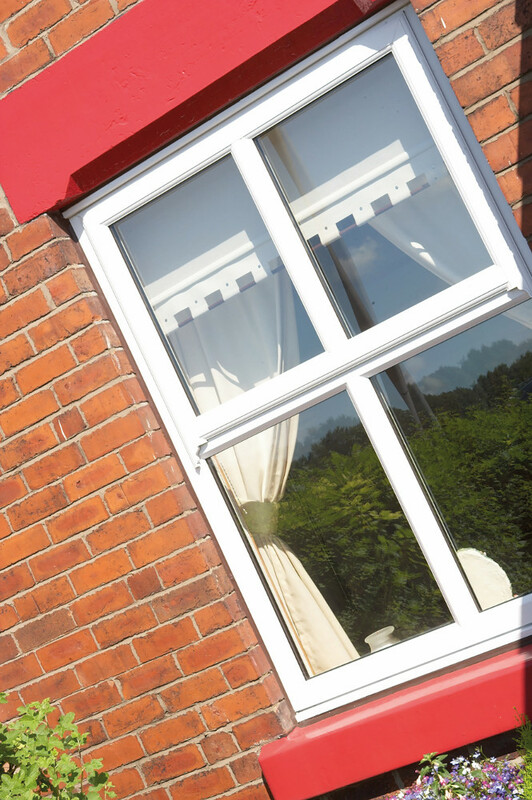 Our windows meet British Standards in terms of strength, operational characteristics and weather resistance, and they are tested rigorously – and above industry standards. 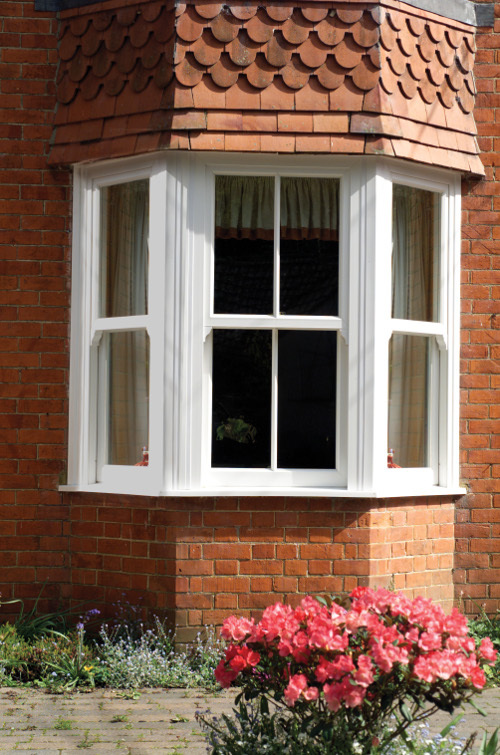 Our vertical slider sash window allows you to enjoy the benefits of modern performance with traditional aesthetics. High security, advanced weather and energy performance combined to ensure our products are built to last. Our Vertical Slider combines traditional design with modern technology, available with a range of Georgian bars to create the required look. Both sashes slide vertically to open. They can also be tilted inwards for ease of cleaning. Available in a variety of foiled finishes, both woodgrain and solid colours. Check out our range of colours. Range of handle colours to complement the finish of your windows. Wide range of glass designs, from leaded to Georgian bars. 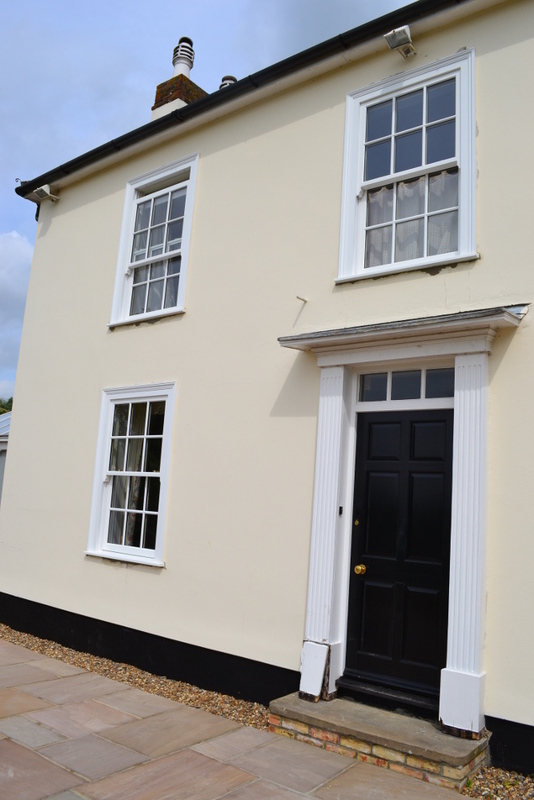 Suitable for both replacing existing timber sliders in period buildings and adding character to any development, vertical sliders retain all the traditional features of their familiar counterpart but with the enhanced benefits that modern PVCu systems provide. Our Sash Windows is the ideal low maintenance solution for properties that still need to retain the traditional look and feel. With the choice of wood-effect finishes, it will be hard to know that the windows are made from a high quality uPVC design. To view all the options available on our Sash Window solution, then please contact us or Request a Quote. Special offers: Up to 30% off in our Spring Sale across our whole range – High quality installations at genuine competitive prices! Hardware: Modern spring balances ensure smooth operation. Centre-fitted catch and corner latches provide security with traditional looks. Performance: Our double glazed window units meets weather-performance and operational and strength characteristics as specified in BS6375 Parts 1 and 2. Product options: Vertical sliders are supplied as single products but can be coupled to any other product to achieve the required look. This includes box bays and multiple coupling. * means this field is required. First Home Improvements is featured on both Feefo and Trustpilot for ratings and reviews by customers. We do our very best to offer our customers the best service possible, giving us many great reviews on our installations of conservatories, porches, windows and doors, by our expert team of builders and installers. Find a showroom nearest to you and get a free no-obligation quotation. Authorised and regulated by the Financial Conduct Authority, First Home Improvements (England) Ltd act as a credit broker and not the lender and offers from a range of financial providers. First Home Improvements (England) Limited is registered in England and Wales No. 6534257. VAT registration number GB 932 8945 88. Registered Office: Station Road Industrial Estate, Lenwade, Norwich, Norfolk, NR9 5LY. © 2019 First Home Improvements. All rights reserved.